Every lawn owner deserves to have the best lawn maintenance companies who can handle their lawn. The question is who doesn’t love seeing a beautiful lawn yard? Having a well-maintained lawn yard comes with a feeling of pride and ownership. At GoMow lawn care, we provide you with a helpful lawn care routine guaranteed to give your lawn the best treatment possible. Our professionals are experienced in industry best practices to ensure your lawn is not abused in any form. 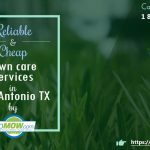 We service lawn owners living in the state of Texas by providing a professional and affordable lawn maintenance service. 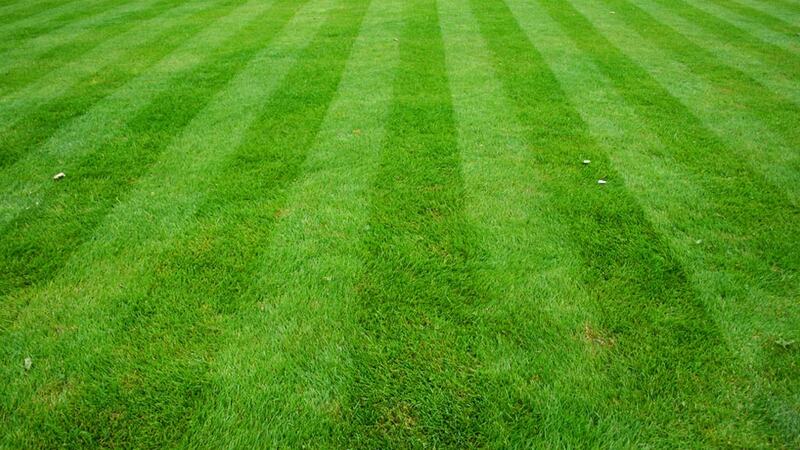 We help your lawn grass through the following lawn maintenance services. When we mow your lawn, you can bet that we follow universally accepted lawn cutting practices to mow your lawn at the proper height. This means your lawn is in safe hands when we are in charge. You no longer have to worry if you are mowing your lawn right or not. We follow the recommended height for lawn cutting which says to cut only two-thirds of the lawn grass during each mowing session. Regular mowing is good but should be done in such a way that it doesn’t have a negative impact on the grass especially by leaving it nearly bare and scorched. GoMow offers one of the most affordable and customer friendly service packages by providing a means of secure online payments. With this development, customers can pay to make their payments online without having to visit the office for it. With a reliable means of making online credit card payments, clients can save themselves the time and peace of mind doing the right thing. Simply put, our lawn maintenance service provides a means of paying for our services from any location you find yourself. To almost all residential lawn owners, we offer a next-day lawn treatment aimed at delivering a prompt and responsive service. This offer is available when you contact us to reach a working arrangement to manage your lawn. GoMow offers a Next Day lawn service aimed at delivering a tailored lawn maintenance service to your lawn yard. For new customers planning to use our superb facilities, we encourage getting across to us via our online contact form during business and non-business hours. Our lawn maintenance service is backed by a robust customer service system available from Monday to Friday, 9 am to 5 pm. Currently, we provide weekly and bi-weekly lawn mowing options which make it easy for everyone to have their home yard handled by expert lawn care professionals. Once we agree on a pricing policy, you have our guarantee of a professional lawn mowing service in all our dealings. Our mowing services include an extended schedule planned to include a winter lawn mowing service. In any event, you feel like canceling your arrangement with us, you only need to call or email us with a 24 hours notice beforehand and, we will authorize your cancellation. 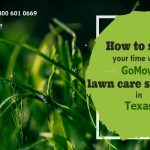 When GoMow Lawn care works for you, you will be getting the lawn maintenance services of an experienced lawn maintenance provider who knows their business. This means you are basically provided with the best lawn maintenance service available. 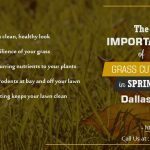 You can count on having a more beautiful, neater and appealing lawn yard after we have taken over the servicing of your lawn yard for some time. We can also help consult for you if what your lawn needs go beyond lawn mowing and maintenance. At GoMow, our aim is to provide you with a means to affordable but efficient lawn mowing and maintenance. We make this easy for both potential and already-existing customers by following industry-accepted practices, using easy and secure online payment solutions, and delivering a fast service to tackle pressing lawn maintenance issues. In addition, we have different lawn mowing packages available to choose from – weekly or bi-weekly services. GoMow lawn care is fully experienced in delivering a service that will be best suited for your lawn. For more information, our online form on our website is available for filling and submission at any time of the day.